Orange is the New Black star Danielle Brookswill be making her Broadway debut alongside Jennifer Hudson and British actress Cynthia Erivo in the musical version of The Color Purple. 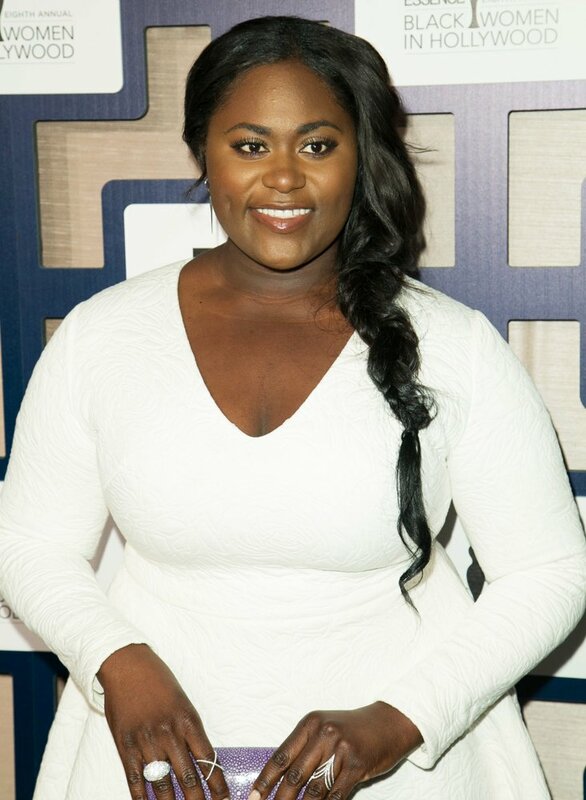 Taystee , as she is known in Orange is the New Black,will portray the role of Sofia. The role was previously played by Oprah Winfrey in the original film based on the novel of the same name by Alice Walker. Oprah is also on board as a producer of the project. Danielle as Sofia will be one of the three major female characters in the show, with Hudson as nighclub singer Shug and Erivo starring as the shows protagonist Celie. The actress expects to be filming the fourth season of “Orange is the New Black” while she’s appearing in “Color Purple. The Color Purple starts performances in November. The third season of “Orange Is the New Black” launches June 12.